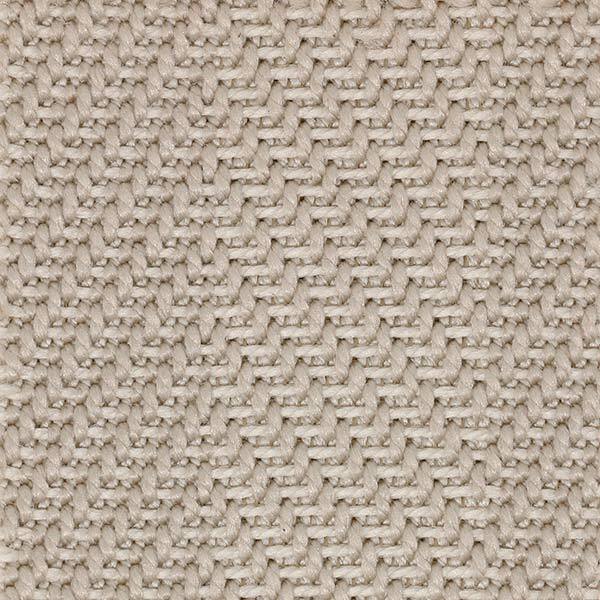 Our Bolinas synthetic sisal showcases an elegant herringbone pattern that will bring calm and interest to any area—indoors as well as outdoors. 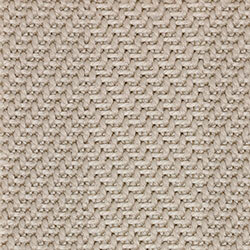 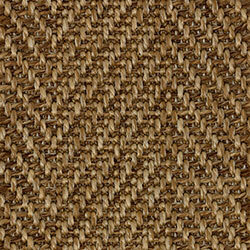 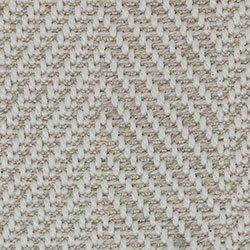 Bolinas is woven in Europe and made of 100% polypropylene synthetic sisal. 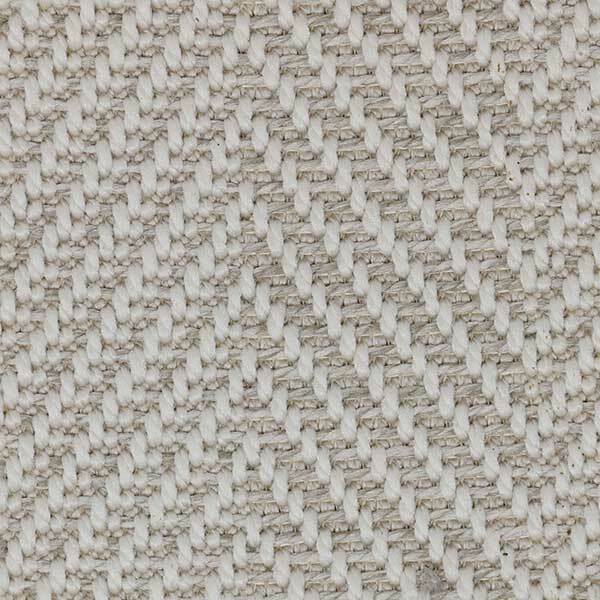 It can be bound with cotton, linen or leather essence. 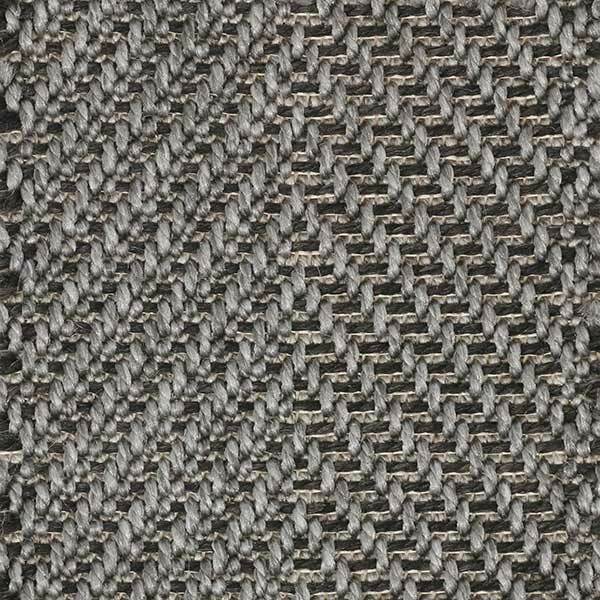 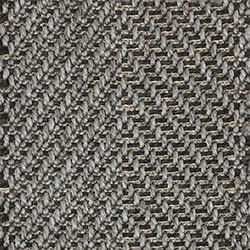 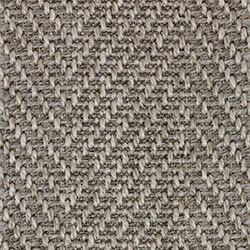 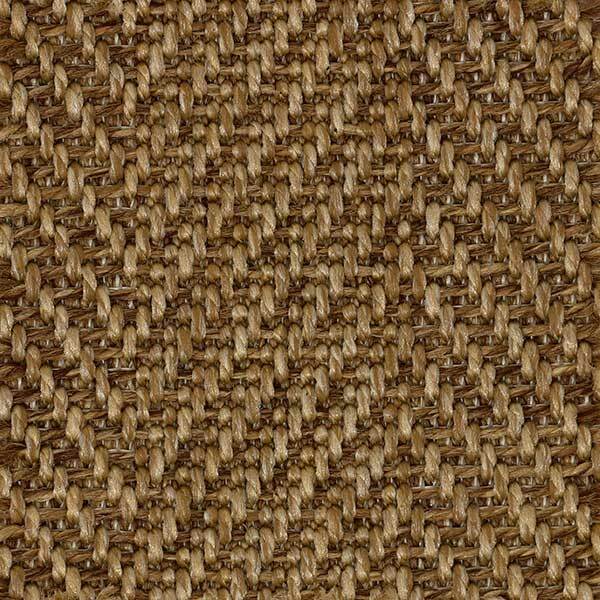 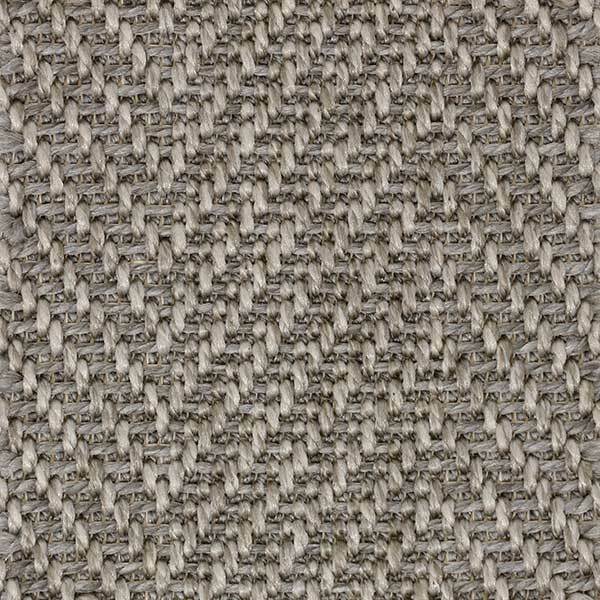 This weave is suitable for residential or light contract use.